Hey ladies, it’s Anna again from Fash Boulevard. New season, new bag? Seems like a good enough excuse to splurge, right? After all, when it comes to accessories, it’s no secret that handbags hold all the power. Not only are they stocked with all of the things that help you function, but thanks to their size, handbags can make or break a look. And since spring is all about fresh starts, there’s no better time to add a few bright colors and fun prints into your rotation. Below is an eclectic mix of bags that will help you transport your belongings in style throughout the year’s prettiest season. When it comes to nights out on the town, the “essentials-only clutch” is a no brainer. But you might be surprised at how many ladies prefer to rock this style while the sun’s still out. 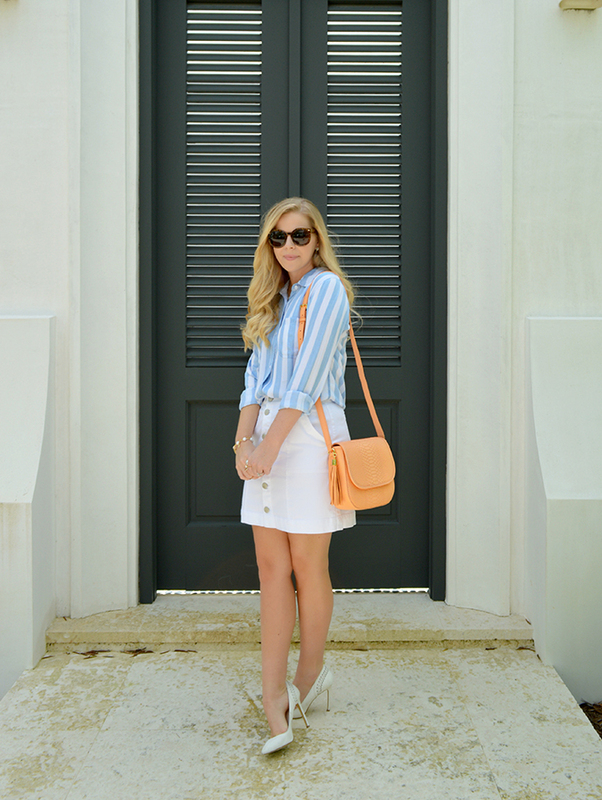 I’ve always been a big fan of daytime clutches, especially during warmer months. With layers and hemlines lighter and shorter, a bulky bag can totally throw off the proportions of a look. A colorful clutch will add a twinge of modern chicness without appearing fussy. 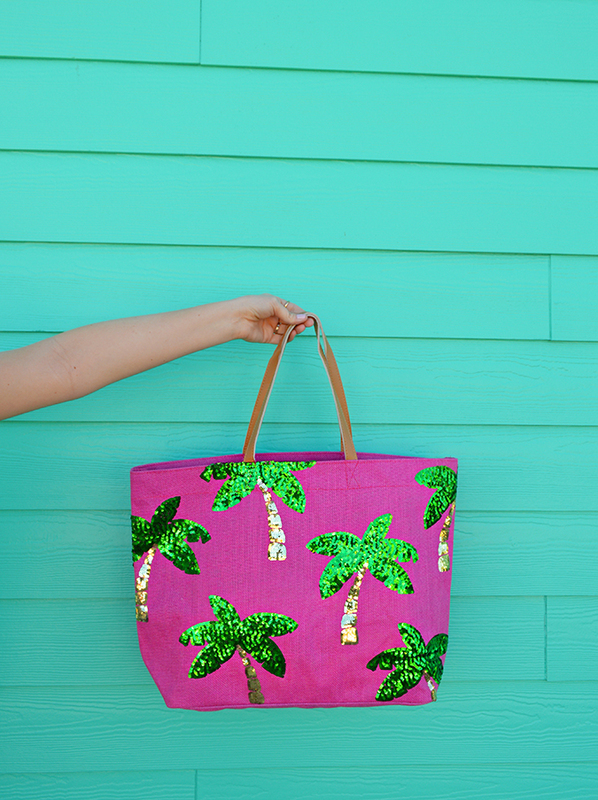 Spring and summer are all about letting go and having fun, and what’s more smile inducing than a bag with personality? Item shaped handbags were a huge hit on the runway this spring, from Jeremy Scott’s vintage television handbag to Moschino’s orange traffic cone stunner. Break away from the norm and embrace your quirkier side with a bag cute enough to eat. 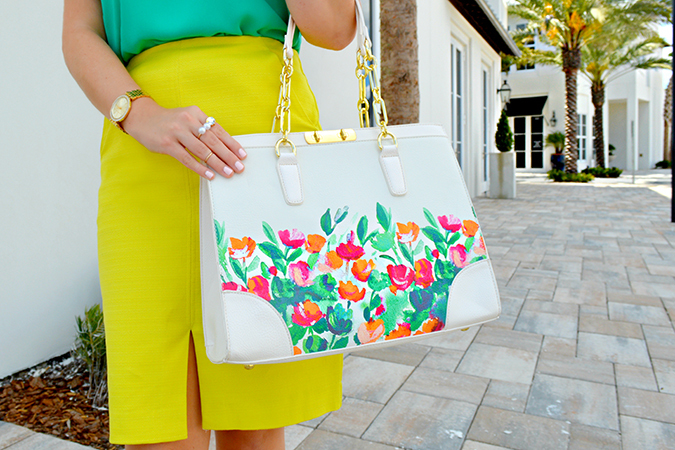 Sweet colors and spring go together like ice cream and sprinkles. And while it may be challenging to always stay up-to-date on the latest batch of must-have trends, you can always count on pastels to reign supreme spring after spring. 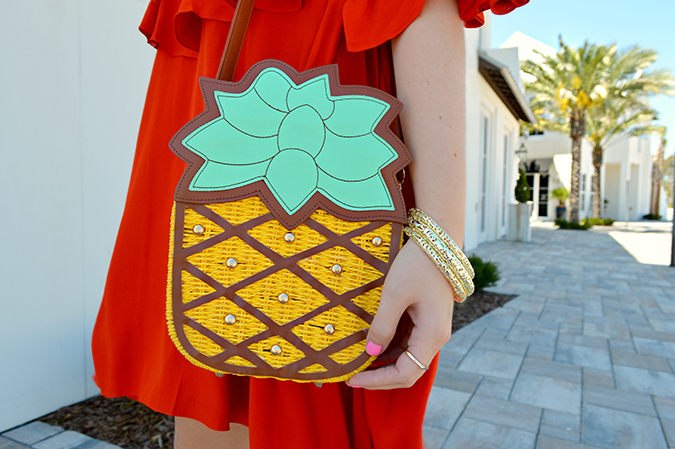 When shopping for this soft colored bag, remember that structure is key to balance out their light colored charm. This lightweight, hands-free bag, characterized by its curved bottom and top flap, is ideal for busy fashionistas. Thanks to the 70’s revival that’s been sweeping the fashion world, it’s easy to see why saddle bags have been labeled the “it” bag of the season. 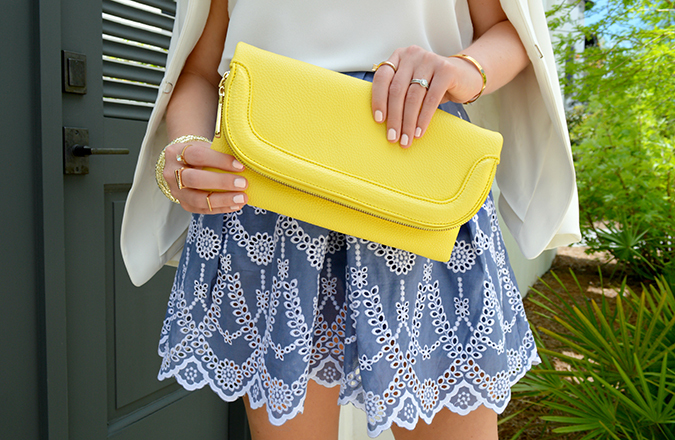 Don’t be shy when it comes to color with these pretty purses. The long strap is the perfect excuse to spread an extra dose of color throughout your outfit. Spring is all about hitting the refresh button and nothing screams renewal like blossoming buds. I always enjoy styling outfits around floral accessories because there are so many gorgeous colors to pull from. If you tend to shy away from bold shades, you can go the opposite route and allow your floral handbag to be the centerpiece of a simple monochromatic ensemble. Which of these must-have handbags is your favorite?